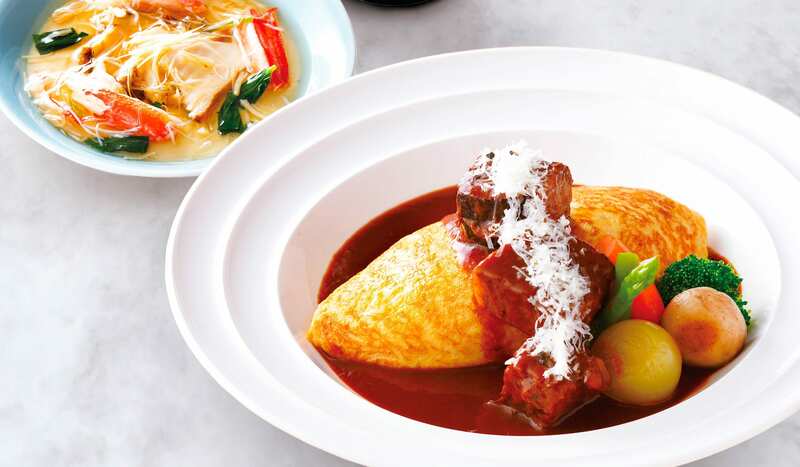 Indulge in the delights of winter. 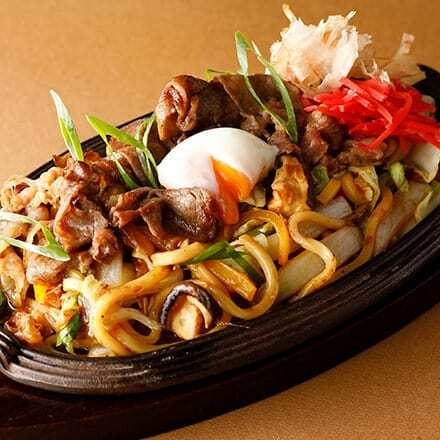 From heavenly desserts with sweet Amaou® strawberries to the hotel’s original multi-grain rice and noodle entrées, from Japanese chestnut and green tea harmonies to fresh fruit and vegetable beverages, exquisite creations are prepared using carefully selected ingredients of the highest quality, also with a thought to wellness. 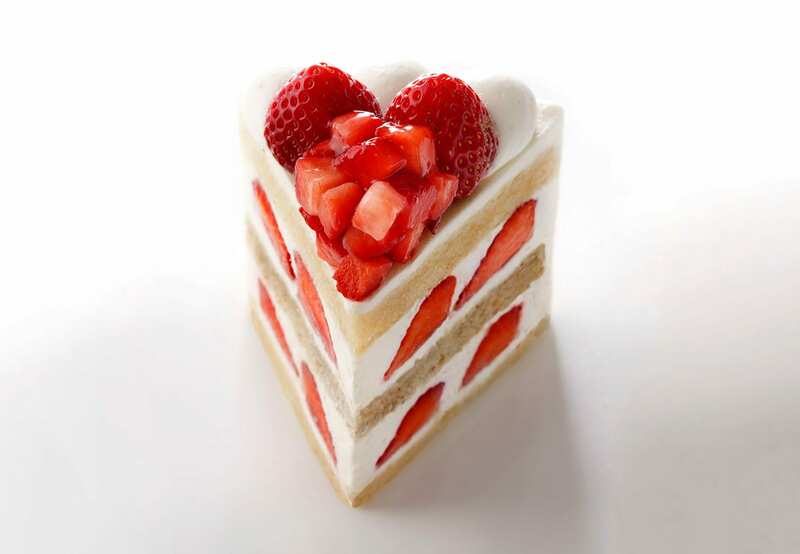 Precious Amaou® strawberries are topped and embedded within two varying layers of cake and almond milk cream for the ultimate classic Japanese strawberry shortcake. 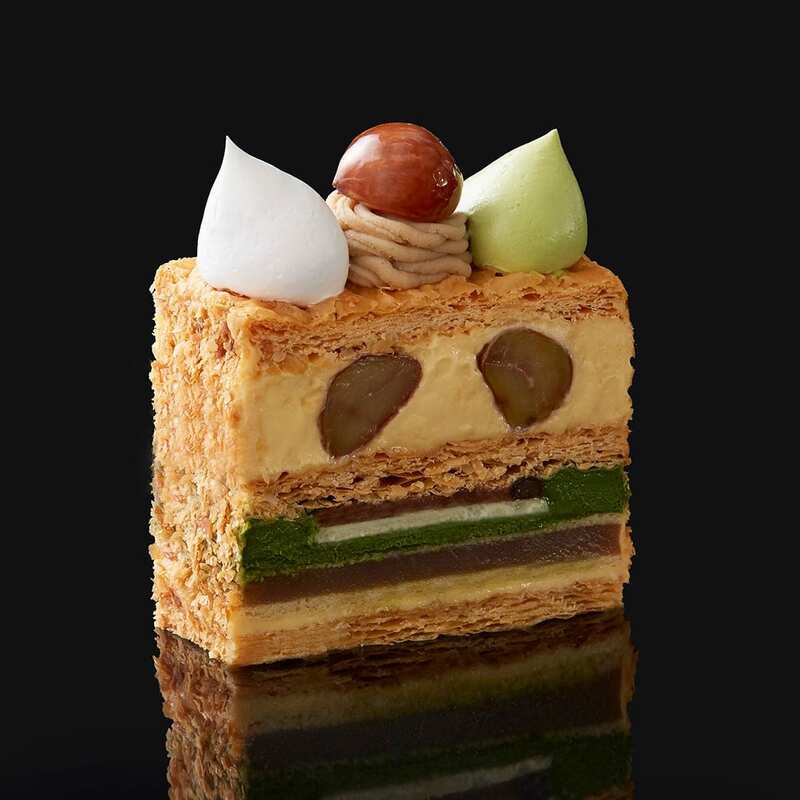 Japanese Wasanbon sugar custard cream and confit of Japanese chestnuts are wrapped in layers of New Otani’s legendary crispy pie crusts for a voluminous chestnut and green tea treat. 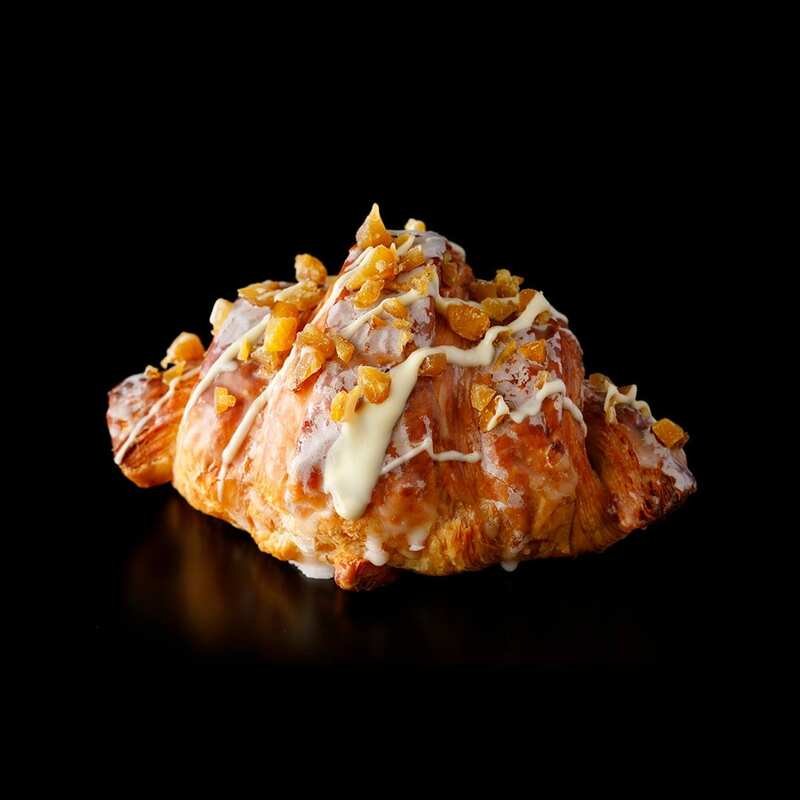 Flavors and savors of sweet chestnuts burst with every bite of this delightful chestnut croissant. 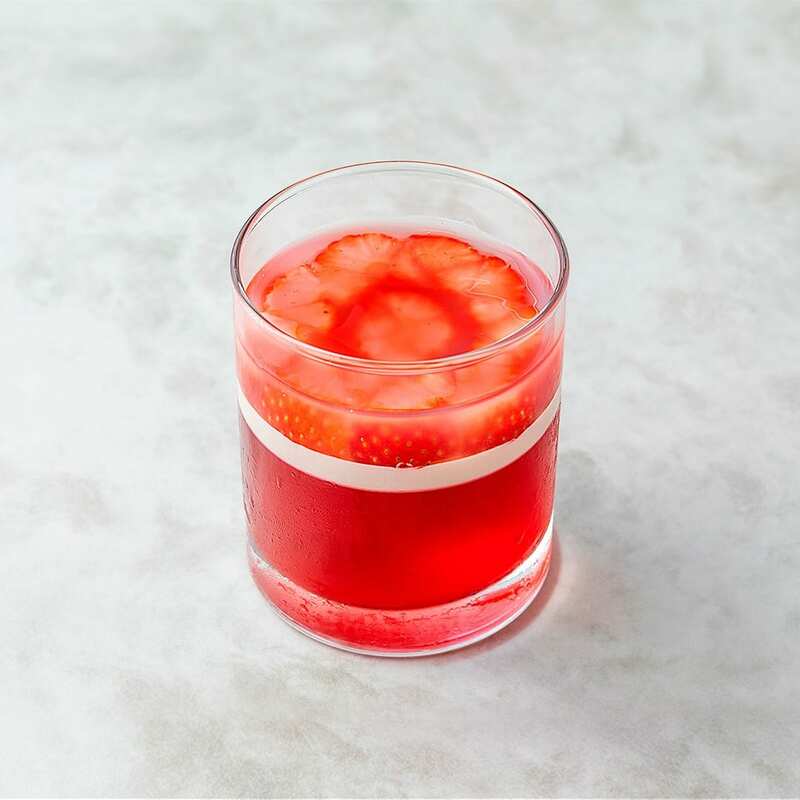 Exquisite fruit jelly created with one of the most sought-after strawberries in Japan, the Amaou® strawberries. 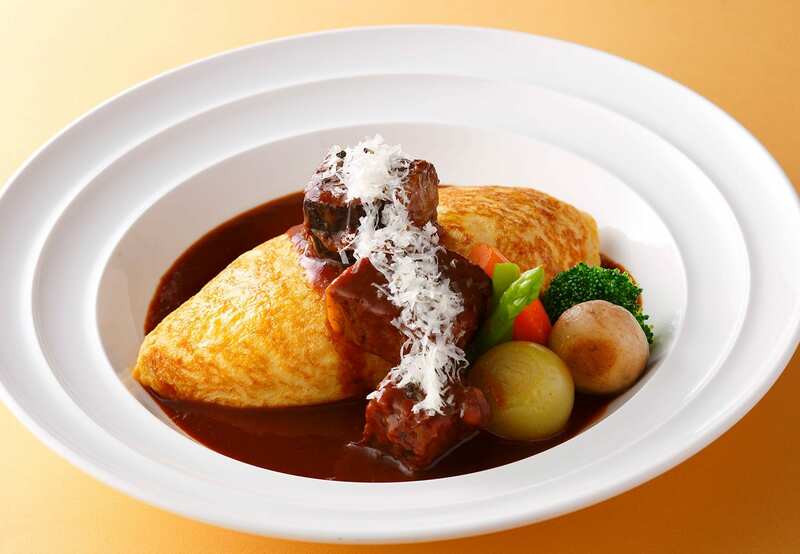 Spicy fried rice made with New Otani’s original multi-grain rice “J-cereal” is wrapped in omelet and topped with rich beef stew. 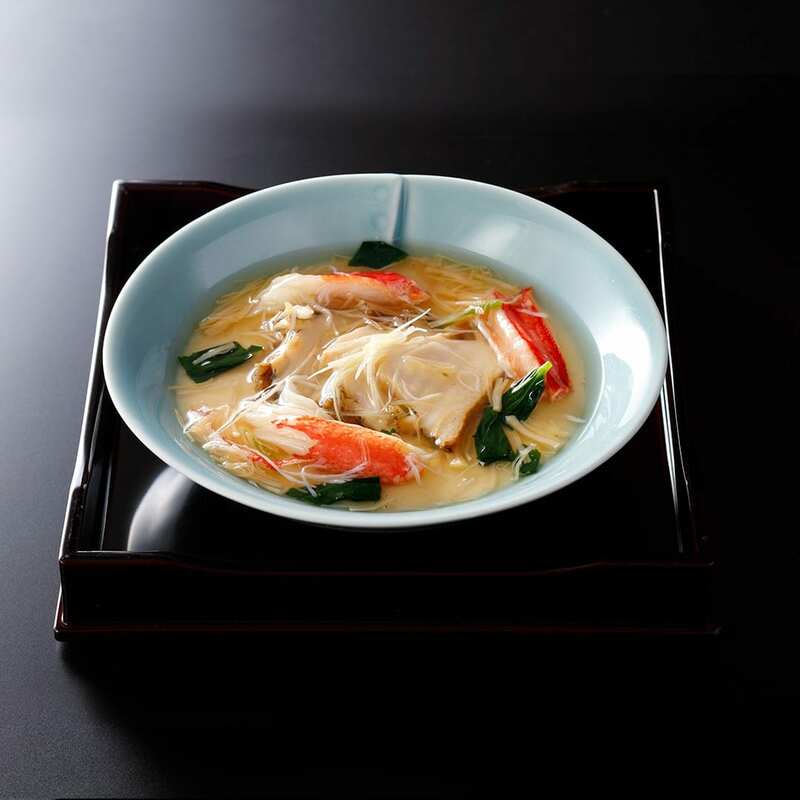 Steamed soy milk and egg custard with crab, abalone, and dried scallop broth, makes for a delectable traditional Japanese masterpiece. 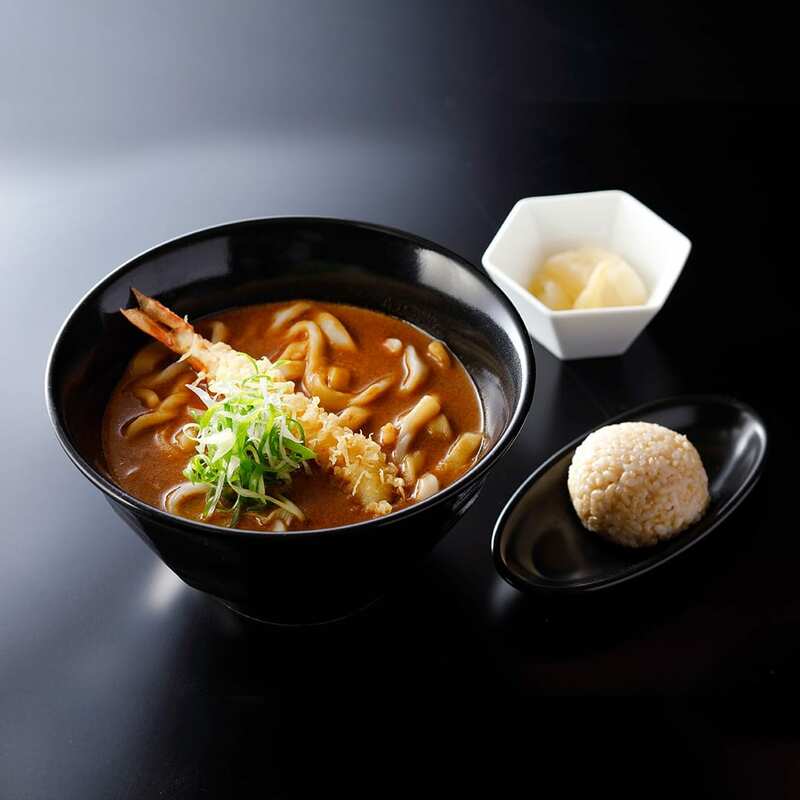 Specially made chewy, thick Udon noodles served with crispy prawn tempura and New Otani’s original curry for a triple combo delight. 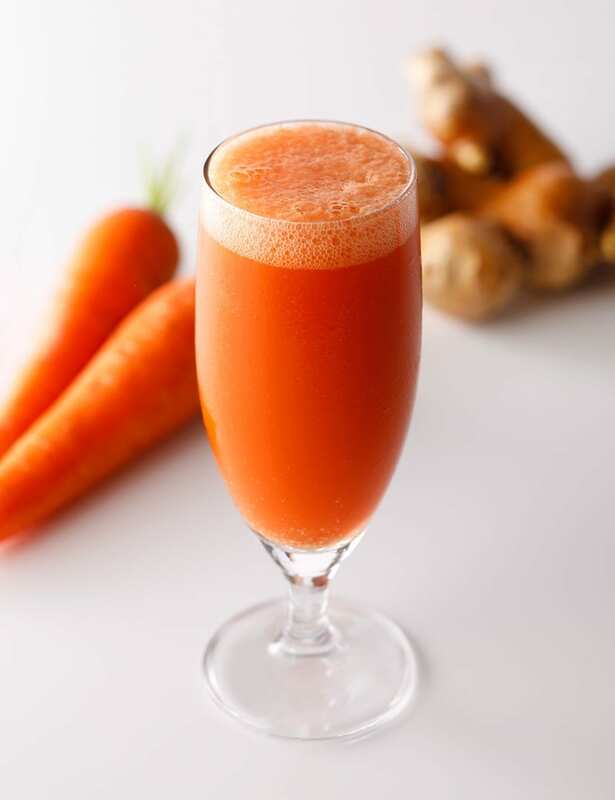 Carrot and ginger juice with beautifying and anti-aging essences through its abundance of beta carotene that creates vitamin A and contains ROS (Reactive Oxygen Species) production within the body. 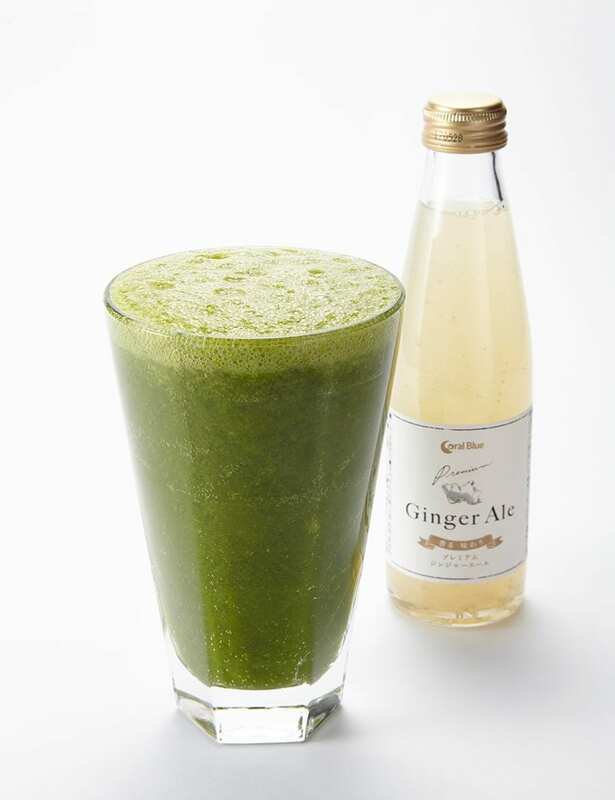 Fresh spinach, Japanese mustard spinach (Komatsuna), bananas, and apples are blended with premium ginger ale made with Japanese ginger. 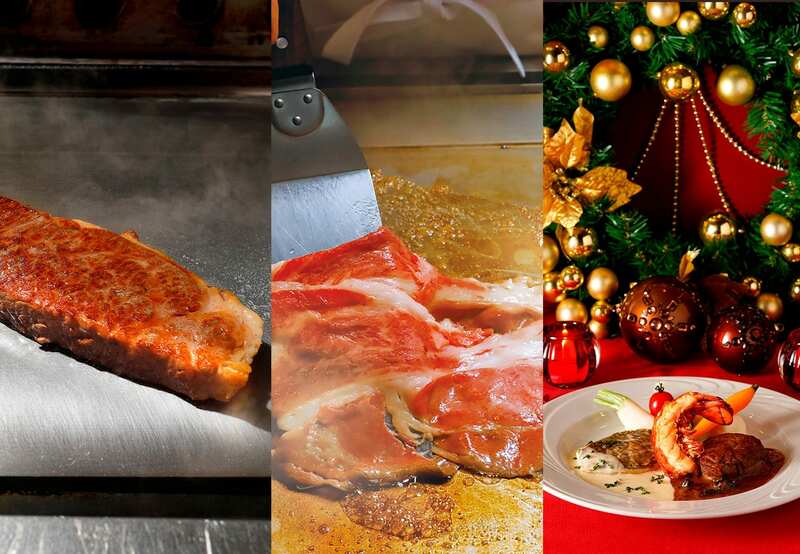 Cooked before your eyes on a griddle as part of a buffet alongside sushi and tempura, as a hearty combination plate of steak fillet and seafood featured in a ‘Tropical Christmas’ dinner, or as a perfectly cooked marvel of a steak, enjoy top Wagyu brands at our restaurants for tastes of the best beef in the country.